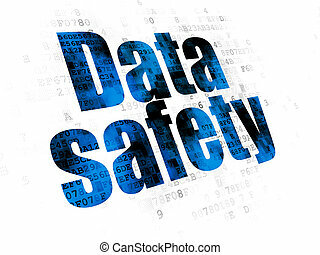 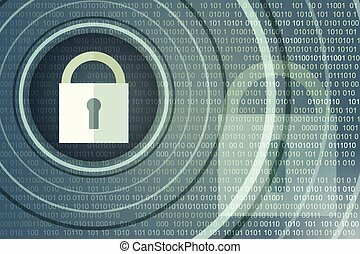 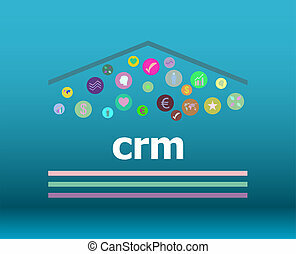 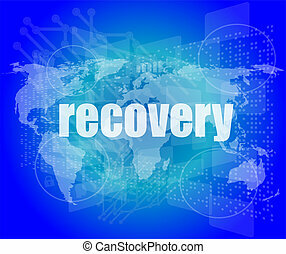 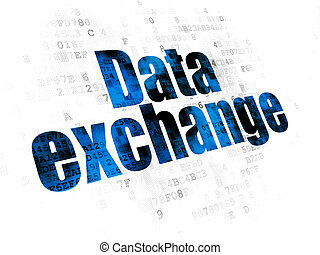 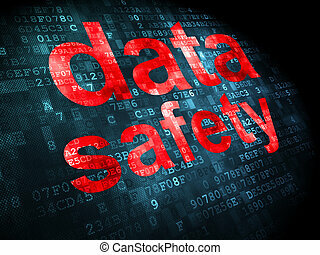 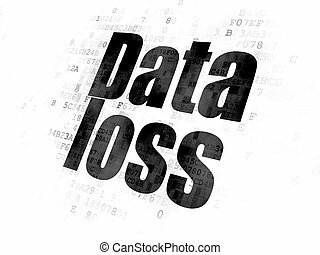 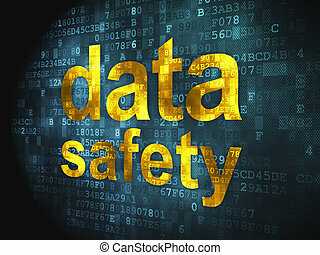 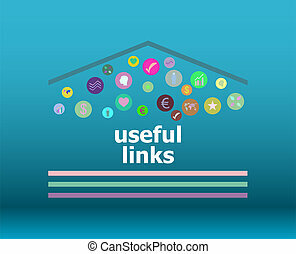 Information concept: data safety on digital background. 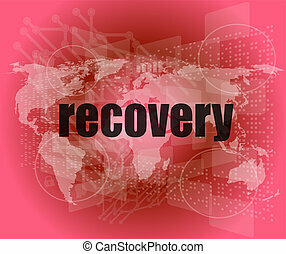 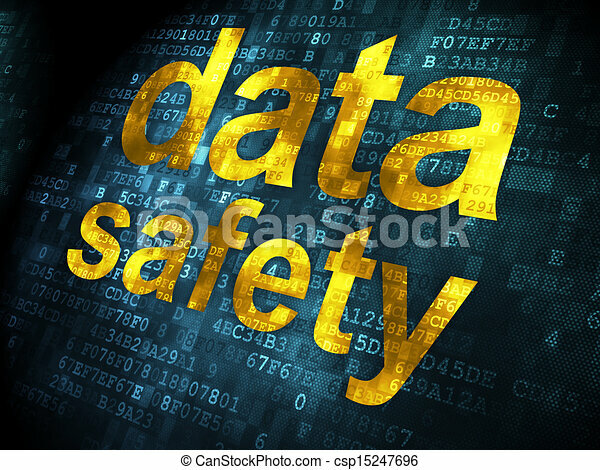 Information concept: pixelated words data safety on digital background, 3d render. 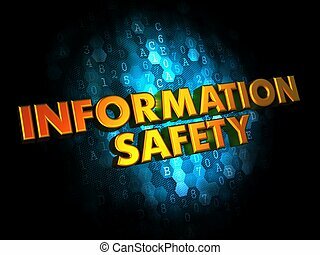 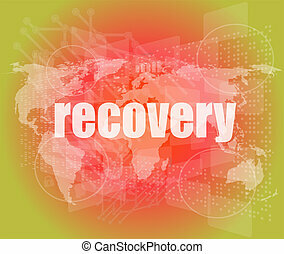 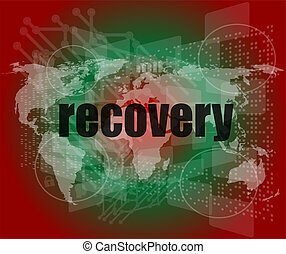 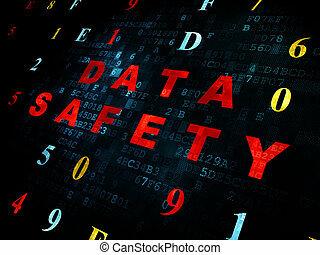 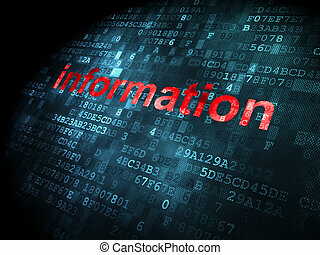 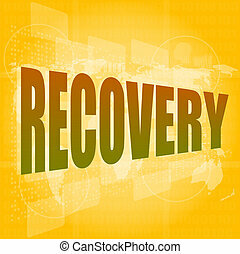 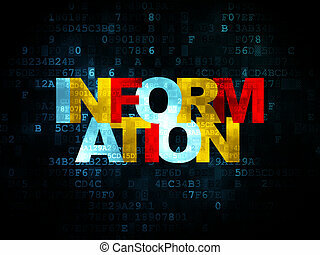 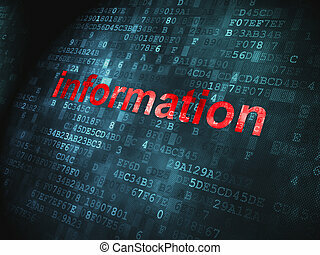 Information Safety - Golden Color Text on Dark Blue Digital Background. 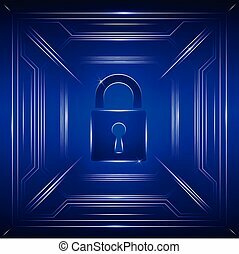 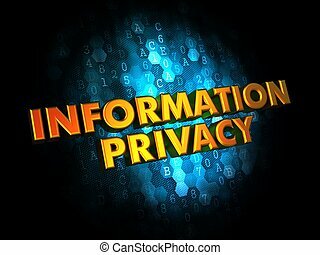 Information Privacy Concept - Golden Color Text on Dark Blue Digital Background. 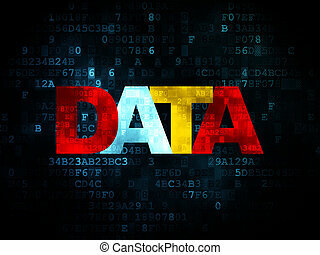 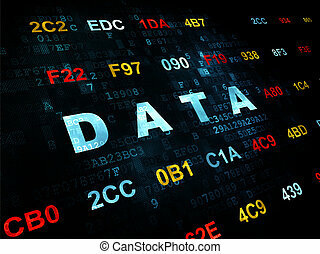 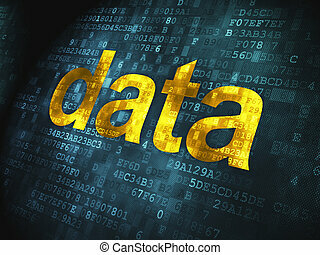 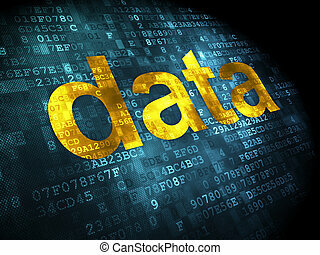 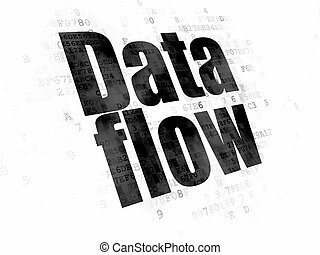 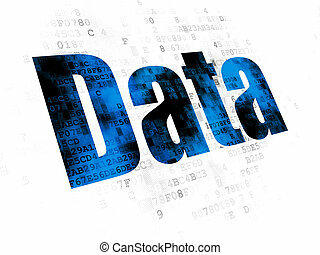 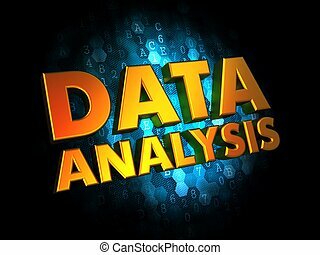 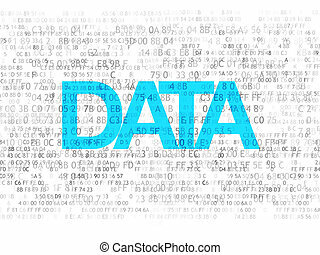 Data Analysis Concept - Golden Color Text on Dark Blue Digital Background.